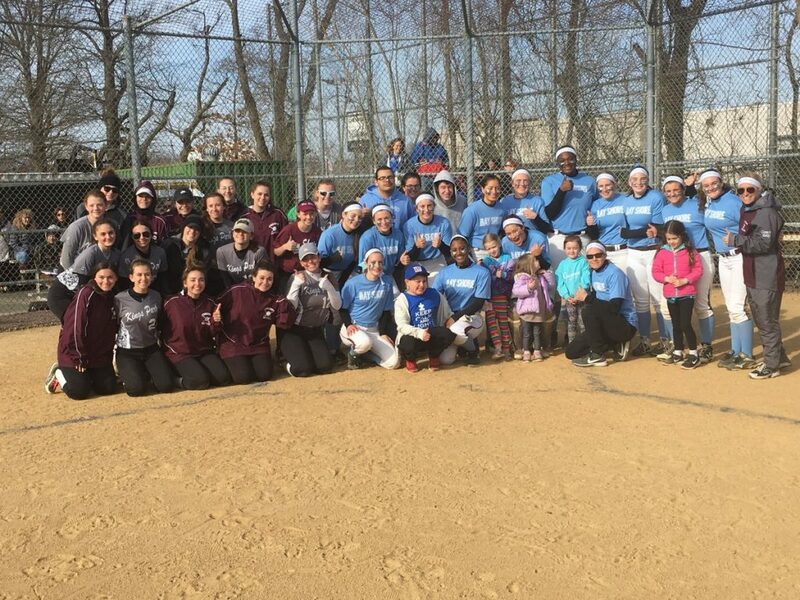 @BayShoreHS softball takes opening day game 1-0. Theme: bring awareness to Autism & students w/other disabilities! 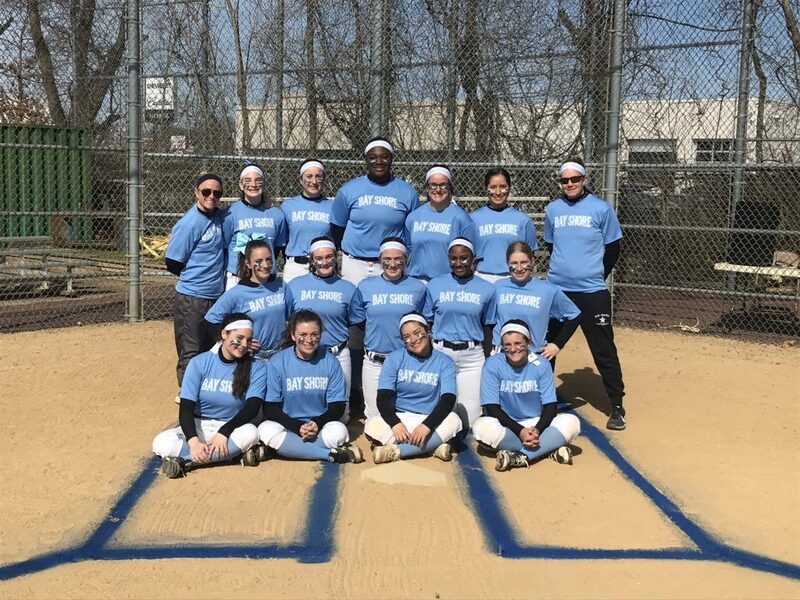 Thank you to @KPCSDAthletics for taking part in a special day! Good luck to both teams.